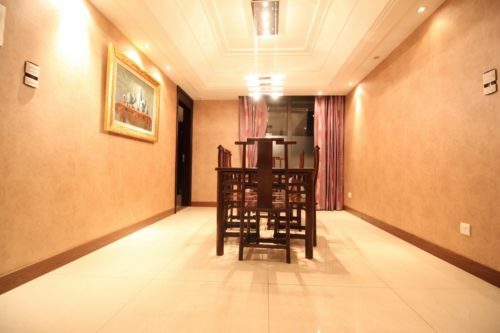 This is a decent, clean good quality flat for rent in popular, centrally located Top of City compound. 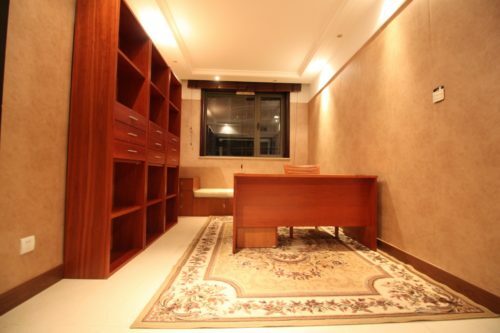 Spacious layout with 230 sqm, ample living room, dining room, modern kitchen, 3 bedrooms, 1 study room and 2 bathrooms. 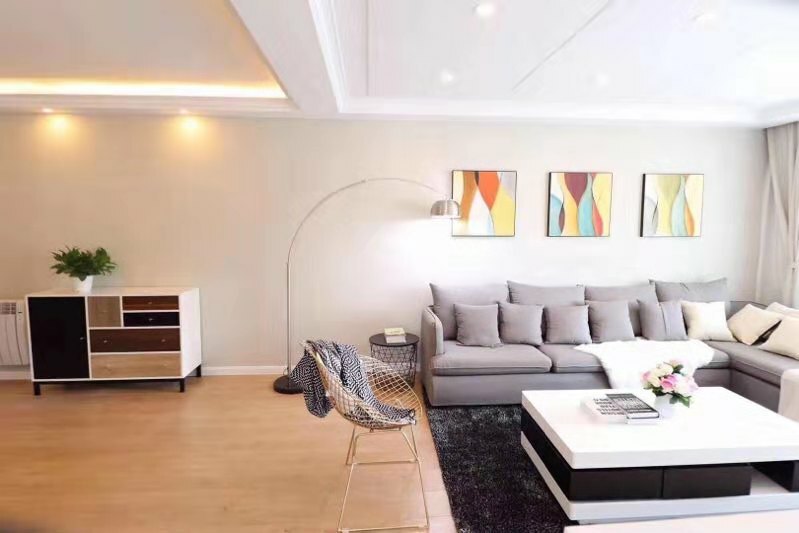 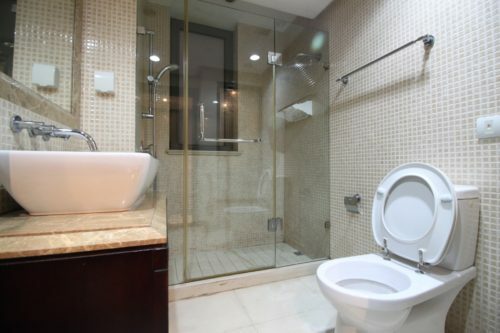 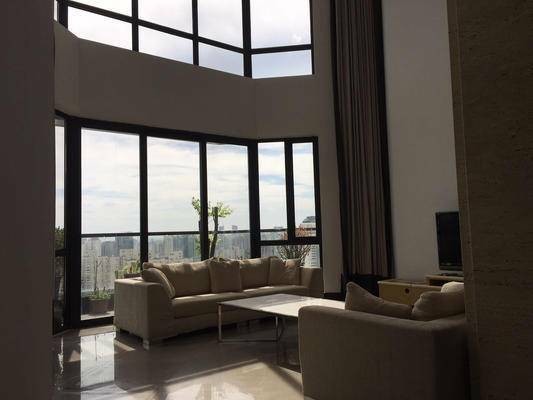 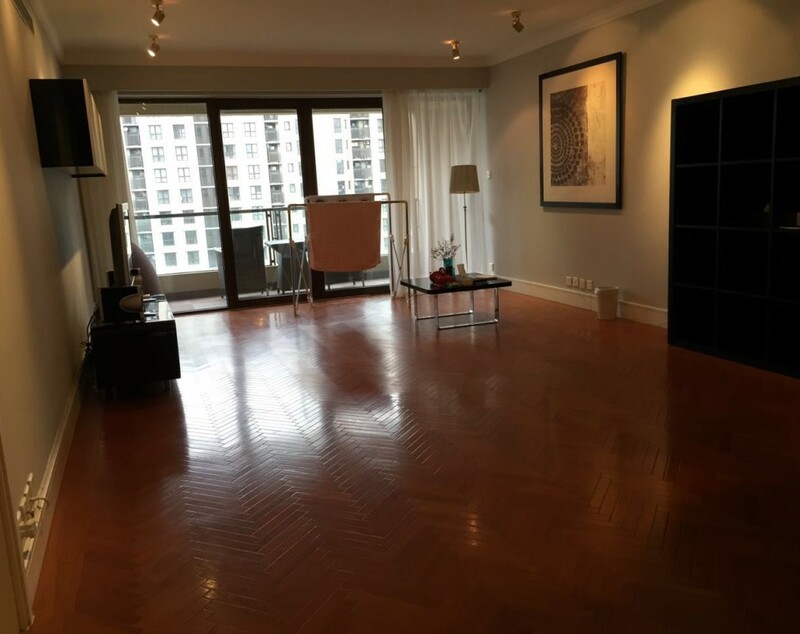 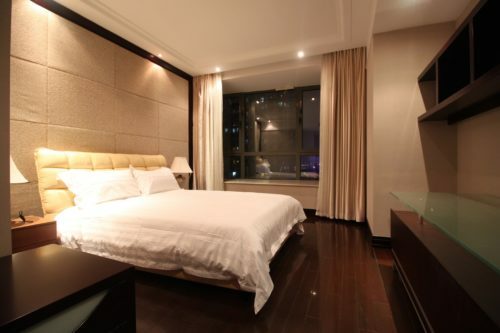 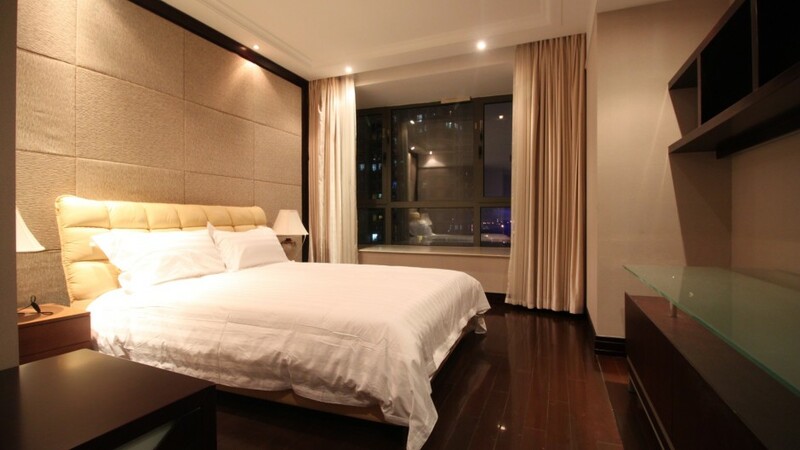 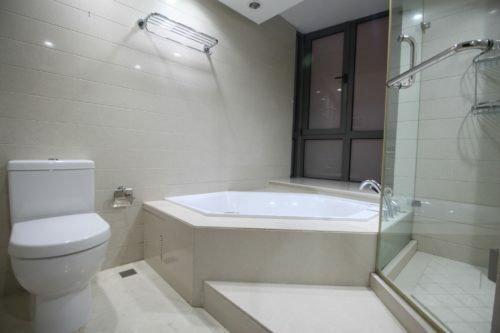 It is with perfectly size for a family seeking a home in central location of Shanghai! 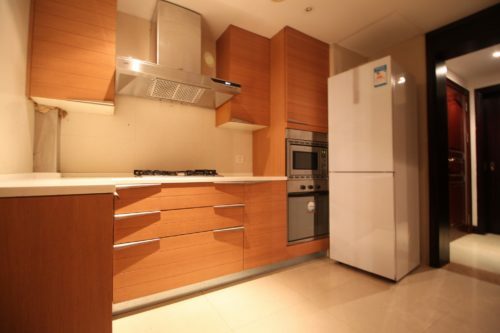 Fully furnished and equipped, this property for rent is further ready for you to move in.